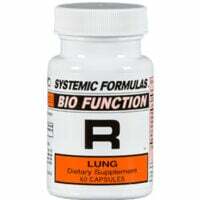 View cart “Systemic Formulas Ga Adrenal Energy Support” has been added to your cart. 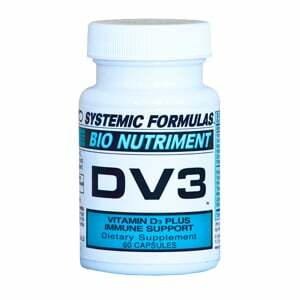 Systemic Formulas Vitamin DV3 contains fat soluble vitamins D3, K2, A and E. Synergistic aminos and minerals help the body convert Vitamin D to its final form. 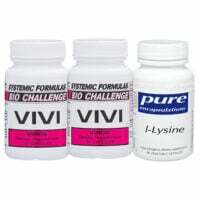 This is a completely unique product utilizing the latest in Vitamin D and Vitamin K2 research. 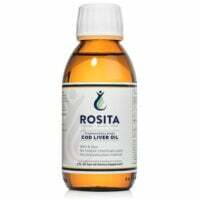 Includes beta glucan and turmeric for anti-inflammatory effects and to help Vitamin D support the immune system. Read more on Vitamin D in this article. 1 daily with a meal to maintain normal A, D and K2 levels. If your Vitamin D blood test is under 40, take 2 daily until approximately 50 to 70, or 70 to 100 if you have had cancer. Test Vitamin D annually to keep it in range, not too high OR too low.